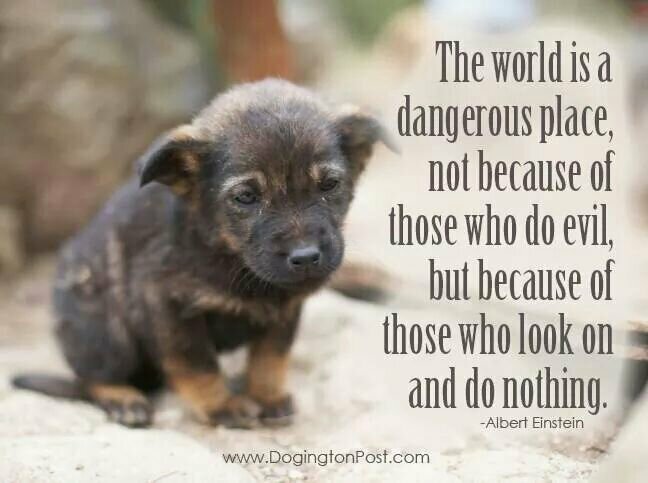 is world really a dangerous place? Einstein had many great quotes about spirituality, imagination, and life. He spoke about the need to be aware of the world we live in and realize what is happening. It is under these circumstances we have the ability to reach out and make a difference in lives and the world. kindly reblog the lovely message. I have never been there, but I understand it is a dangerous place. Based on my limited experiences in the US, I find Canadian cities tend to be safer in general.